The Diocese of Venice has a religious education program which emphasizes the importance of the Sacrament of Confirmation with a two-year program. The young women and men go through a process where they complete one phase of their faith journey and prepare to begin the next phase as full Christians who are called to be more and reflect the love and goodness Christ in their heart and soul. 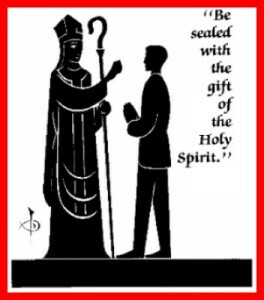 Whether you are an adult wanting to be confirmed or a parent of a child needing to be confirmed, we suggest that you contact your local parish. To learn more about courses and programs to prepare for Confirmation, please contact your home parish. To find a parish near you click here. 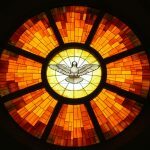 Taken from article “Sacrament of Confirmation More Perfectly Bound to the Church as a True Witnesses to Christ” by Bob Reddy, Florida Catholic.